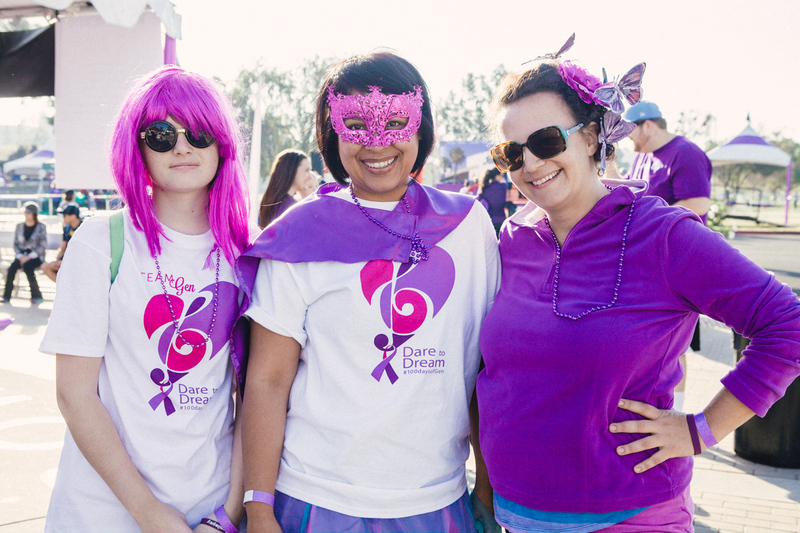 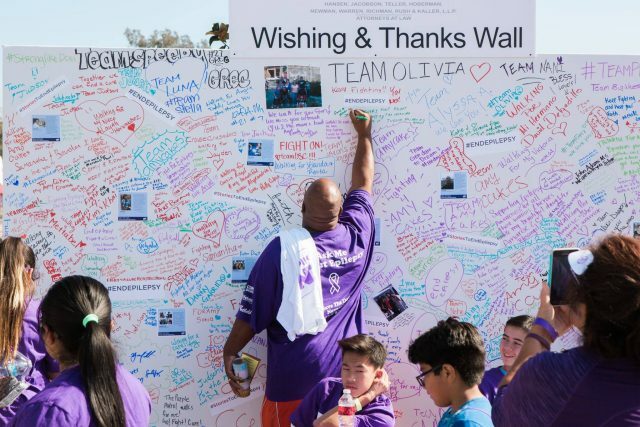 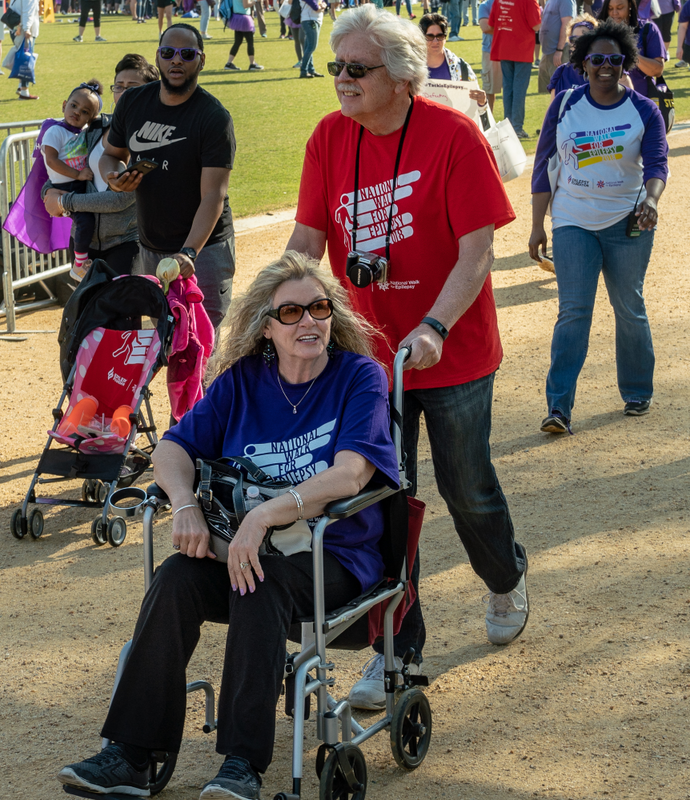 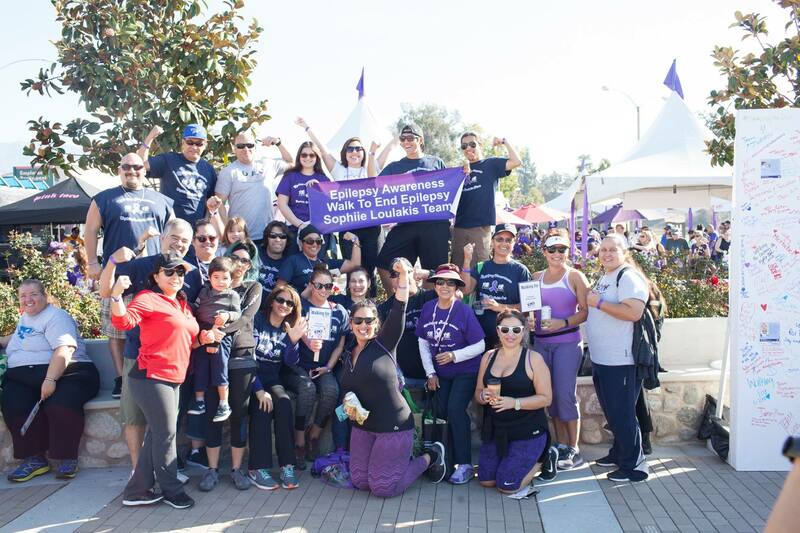 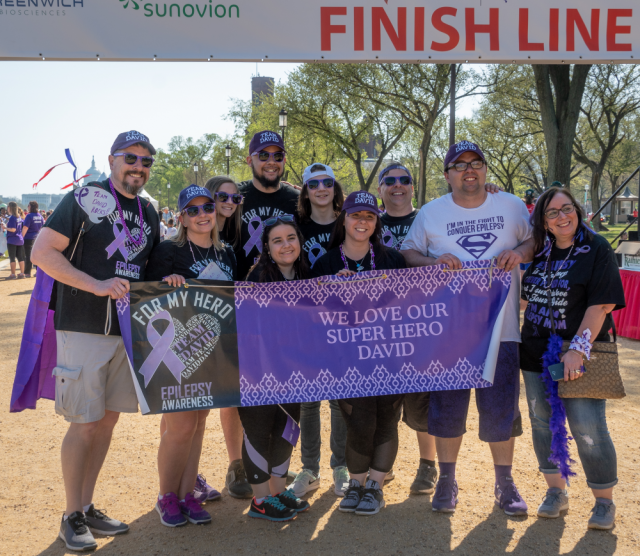 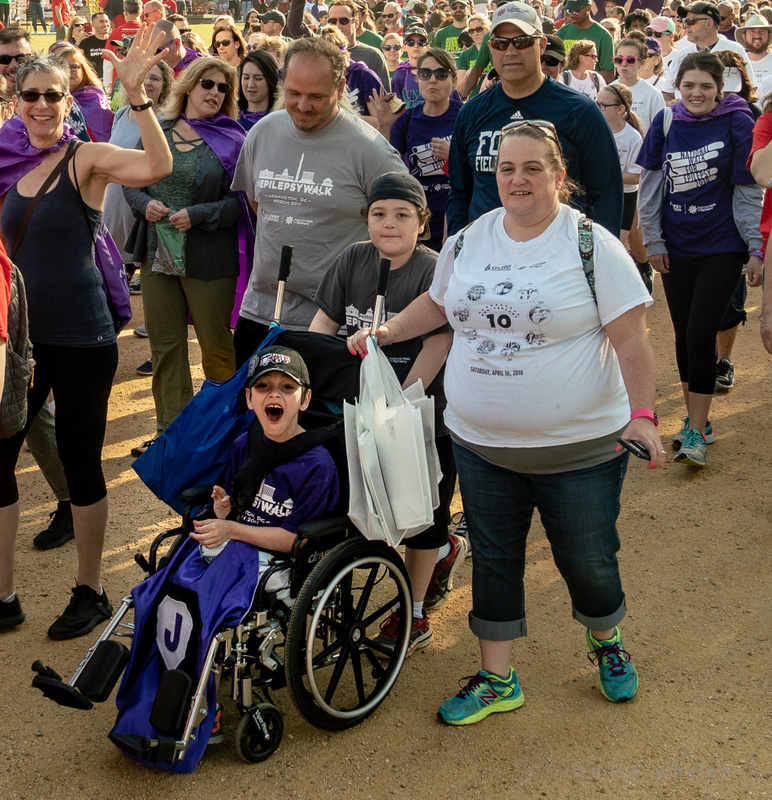 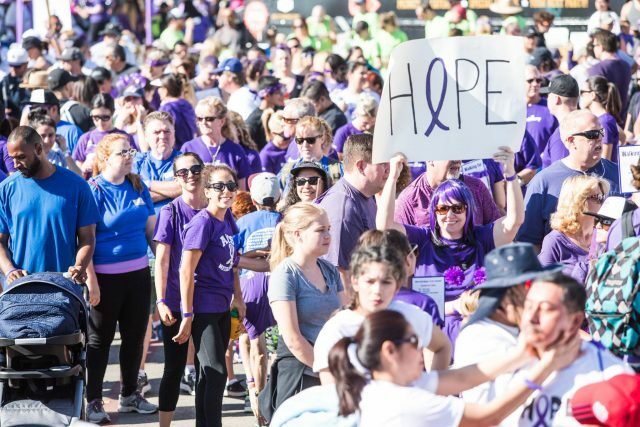 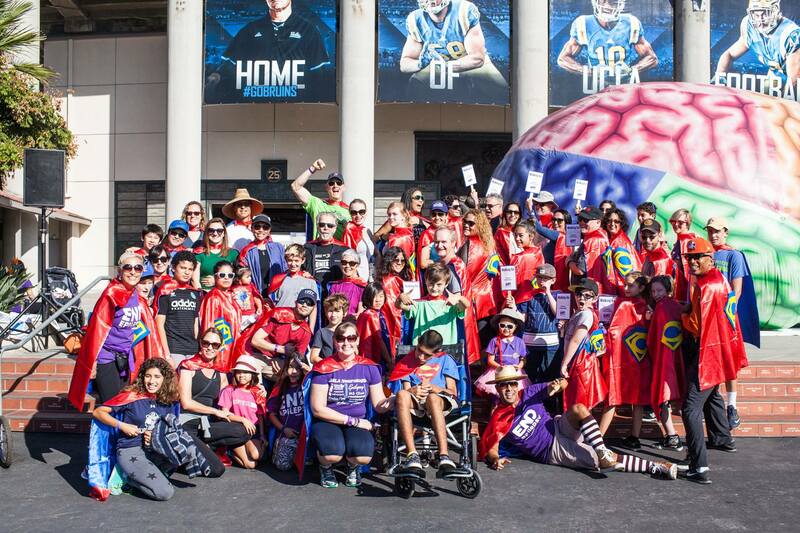 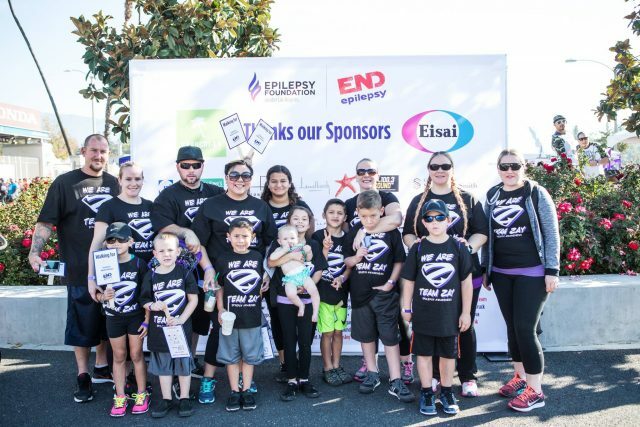 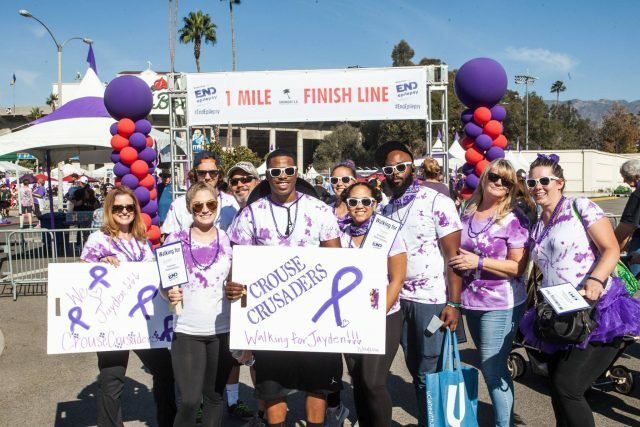 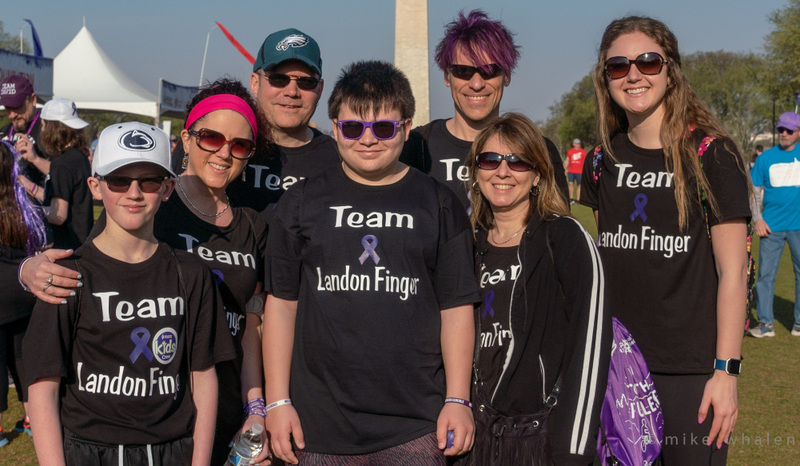 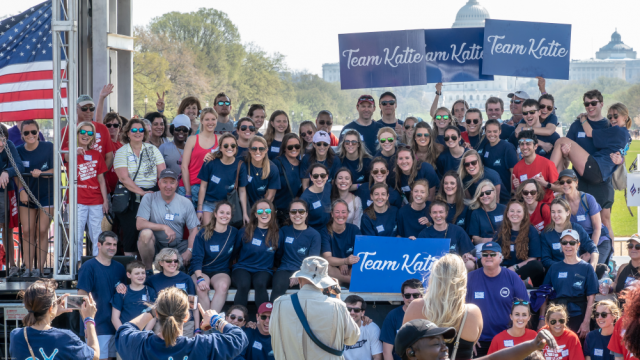 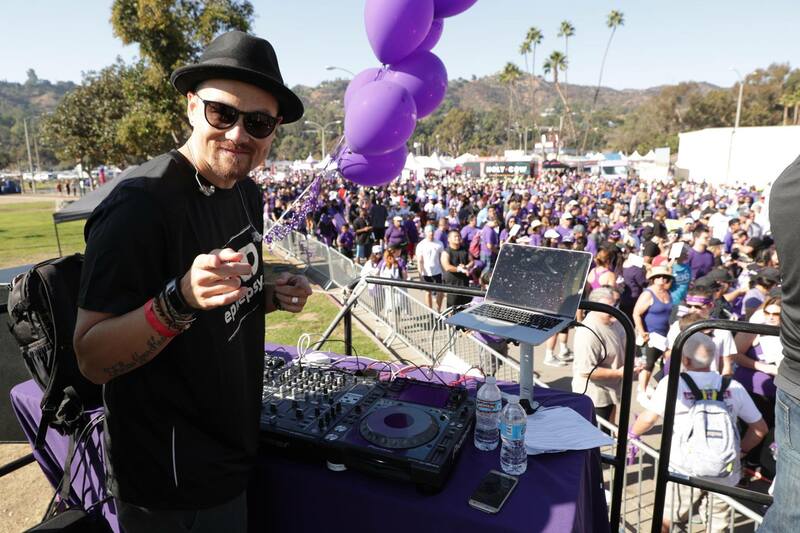 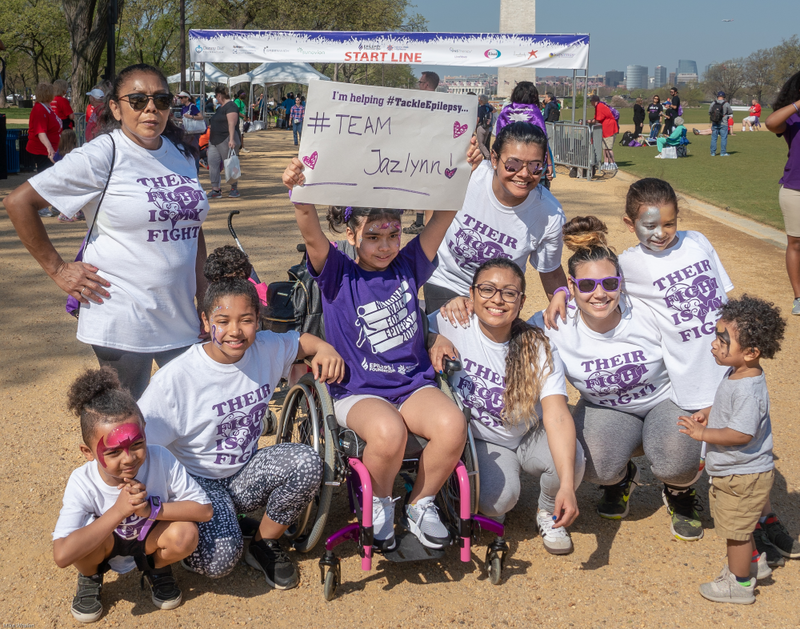 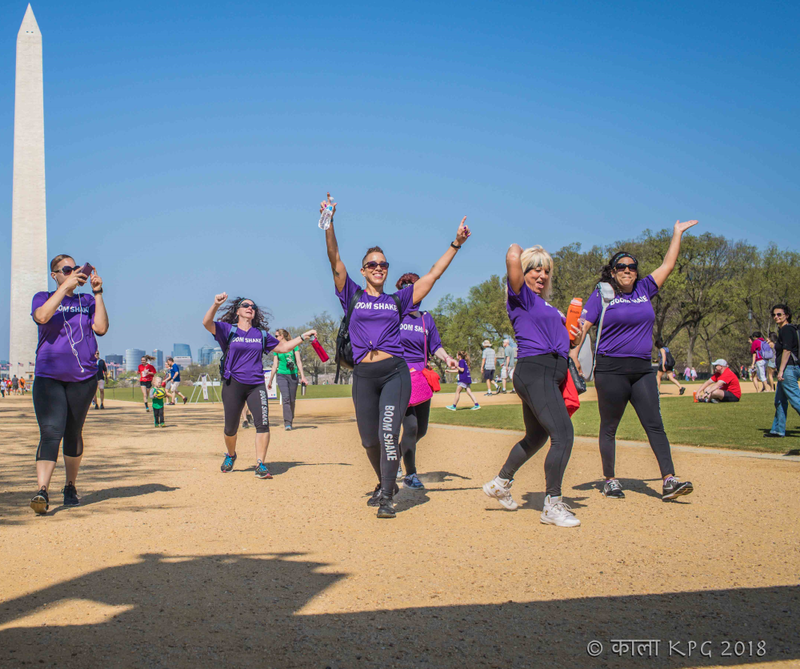 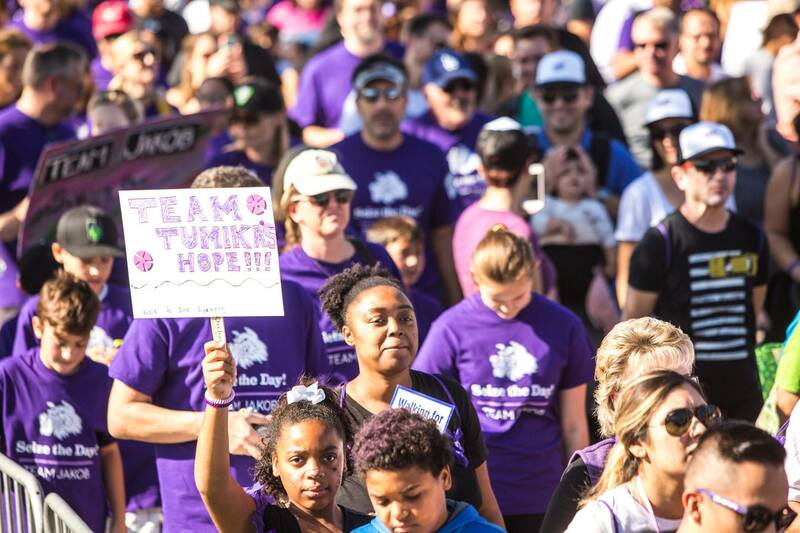 Walk to End Epilepsy – THE WALK TO END EPILEPSY GOES BI-COASTAL AND IN BETWEEN. 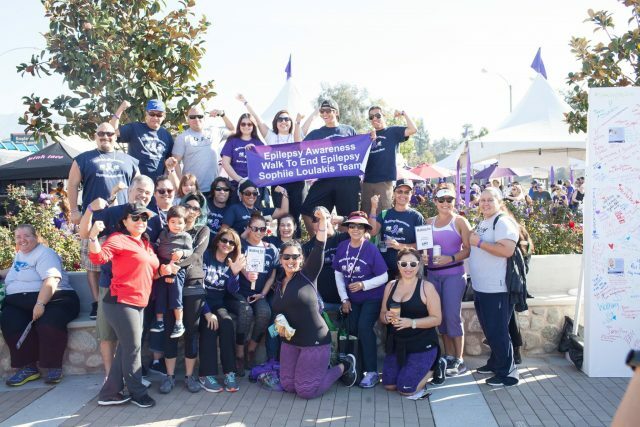 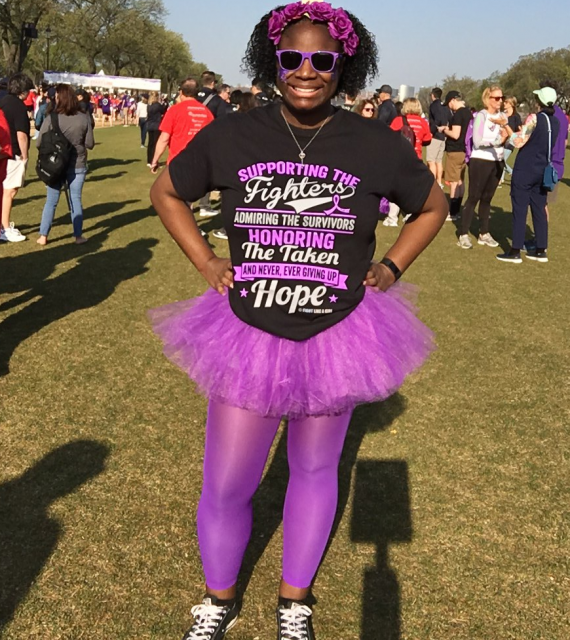 Walk to END My EPILEPSY. 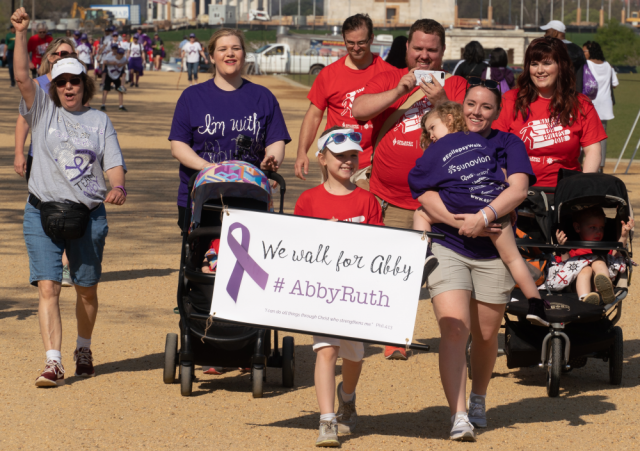 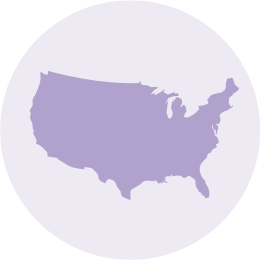 Care, Rights, Lives and Research in the fight to End Epilepsy. 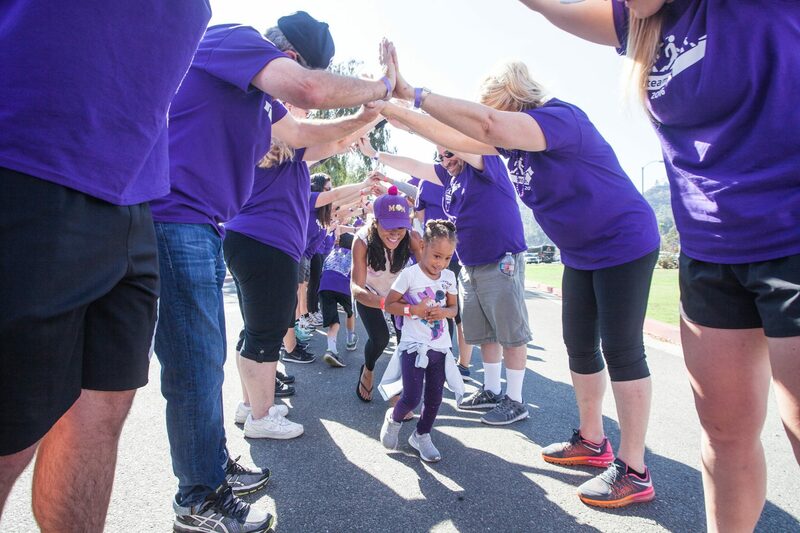 Let’s Walk Together. 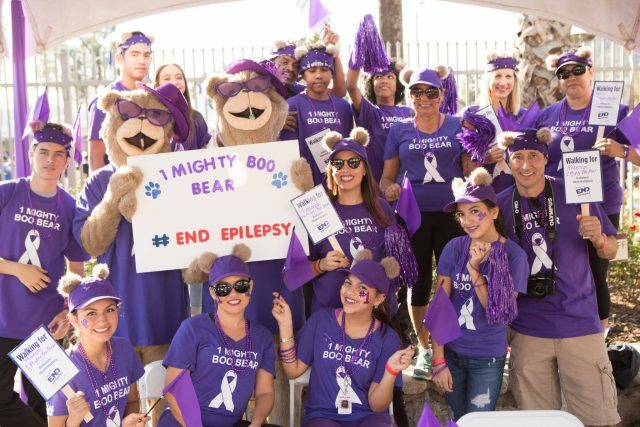 therapies to stop seizures, find cures, and save lives.